Pray: this is a rewarding, but significant, commitment. All family members should ‘be of one accord’ in this decision. Contact us: click the “Start the host family application now” green button at the bottom of this page to fill a simple information form. Submit an application: we will contact you and send you the Host Family Application Form. Complete the application form and return to us. All information you provide is kept confidential and is only used for the purpose of determining your suitability as a Homestay Host Family. Applicant Review: we will perform a background check on all adults at your home (at no cost to you) and schedule an in-home visit (approximately 30 minutes). Matching: we will share your profile with the prospective student and their profile with you. We will also facilitate a video conference between you and your student. We take the host family process seriously and hope you appreciate the rigor to ensure a successful Homestay experience for both you and our students. If you feel this is too stressful, or have any questions, don’t worry. Just give us a call and we will guide you through the process! We typically try to match Homestay hosting families with proximity to one of the numerous local private Christian schools that the student would attend. Although this is not intended to be the primary determinant of student placement, logistically for the host family it is generally preferable if you live in close proximity (10-20 miles) to one of the participating schools. Check the Google Maps below to see where the schools are located. We provide a generous monthly stipend to the Homestay family along with a convenient reimbursement system for incidental expenses. 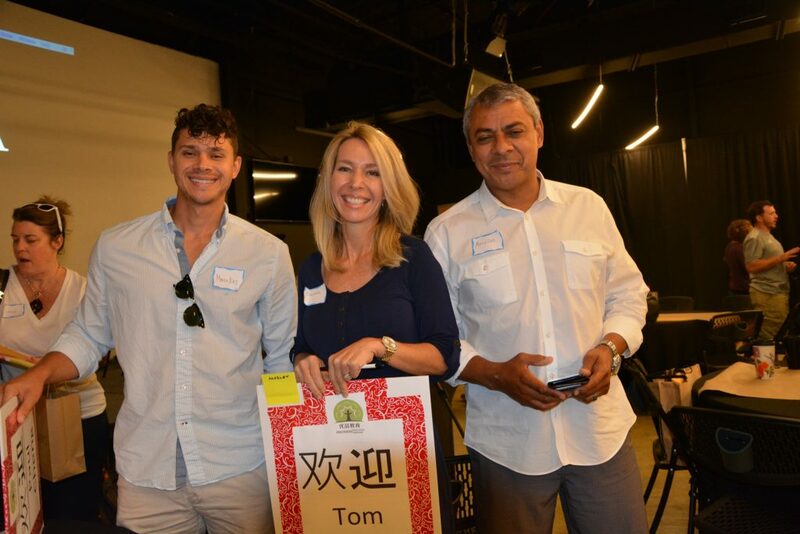 In addition to the monthly stipend, Homestay host families are eligible to receive an annual performance bonus at the end of the school year. Fill the contact form on the right to learn more about the financial support Premier Education Partners provides under the Homestay program. I think you’re doing great things. I can see how much you care your students. Not only educationally, you’re working hard to shape their minds and characters, with all the extra activities, volunteering and church. You have been very available when we have had issues with our students. We appreciate you being on the same page and supporting our decisions with the students so they see that we are united in wanting the best for them. You legitimately love the students and always serve them with joy. Want to share the love of Christ with a Chinese student? Start the host family application Now!